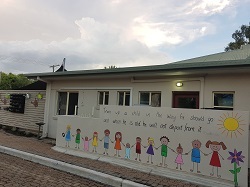 The Educators at Caboolture Christian Children’s Centre draw on their considerable knowledge and experience within the early childhood industry to develop a quality, age appropriate educational play based curriculum that is underpinned by sound Christian values that reflect the Early Years Learning Framework for the Nursery to Pre-Kindy groups and the QLD Kindergarten Curriculum Guidelines and Continua for the Kindergarten Program. 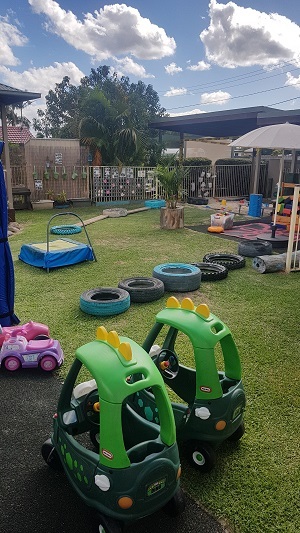 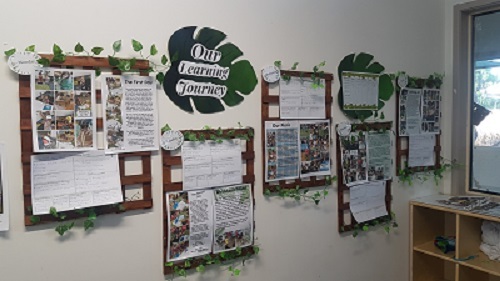 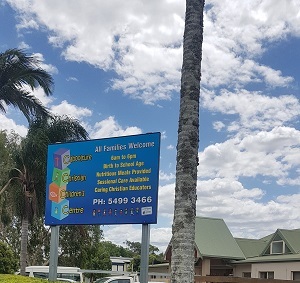 Our aim at Caboolture Christian Children’s Centre is to provide children with a loving, nurturing and caring environment full of challenging and developmentally appropriate, engaging experiences based on the children’s culture, interests and abilities in order to extend on what the children already know and can do. 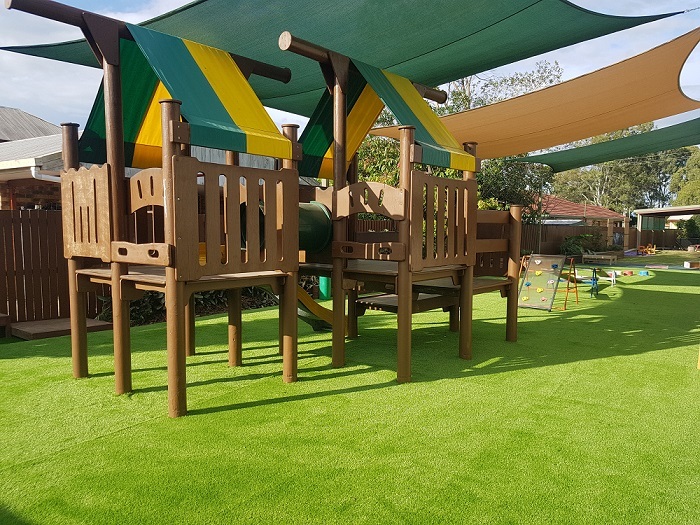 We encourage children to be explorers full of curiosity where they can make their own discoveries and build confidence within themselves and we strive to develop in all children a love for lifelong learning.